HAVRE, Mont. 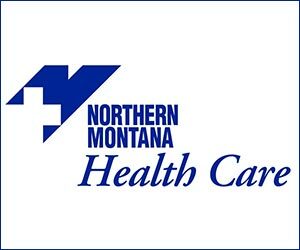 (NMB) – A recent rise in measles activity in Washington State reminds us in Montana that we must take important steps to prevent our own outbreak from happening. A press release says that Washington’s measles outbreak continues to climb with 52 cases reported as of February 7th. Measles is a highly contagious virus that lives in the nose and throat mucus of an infected person and can spread through coughing and sneezing. The virus can live for up to two hours in an airspace where the infected person coughed or sneezed. Measles can be dangerous, especially for babies and young children. The best way to protect against measles is to ensure that you and your family are up to date with their MMR vaccine. If you or someone in your family thinks you may have measles, do not go to a clinic or doctor’s office. Please call ahead and make arrangements to be safely assessed.